There is no avoiding technology these days. Instead, let’s embrace it. 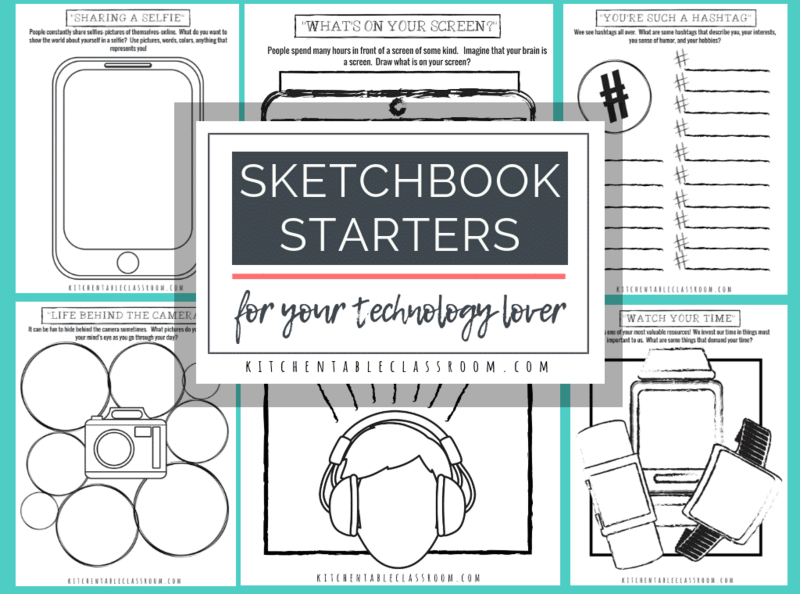 Use these fun (& free) sketch book ideas to encourage your kids to think about technology in a conscious and creative way! Creating art as a form of self expression has countless benefits. 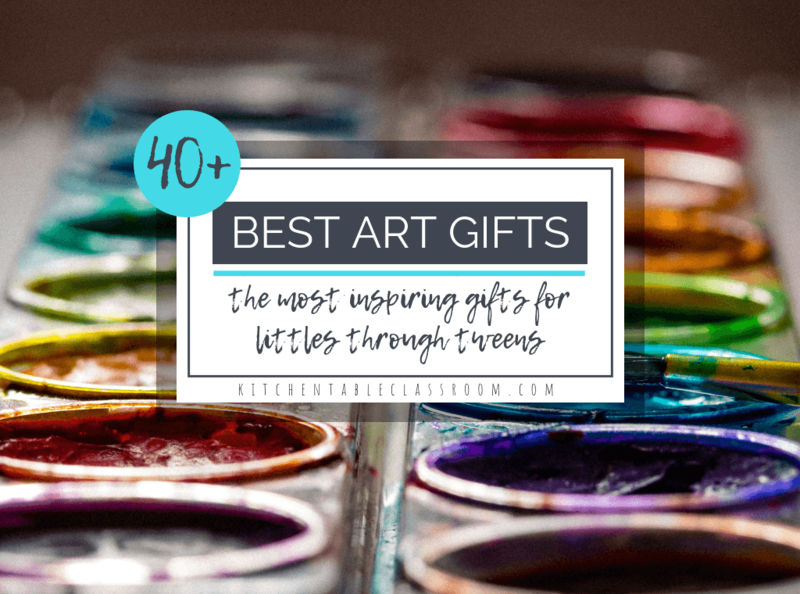 Starting this artsy self expression young means kids are comfortable and well versed with getting their feelings out via artistic measures. Sounds good, right? 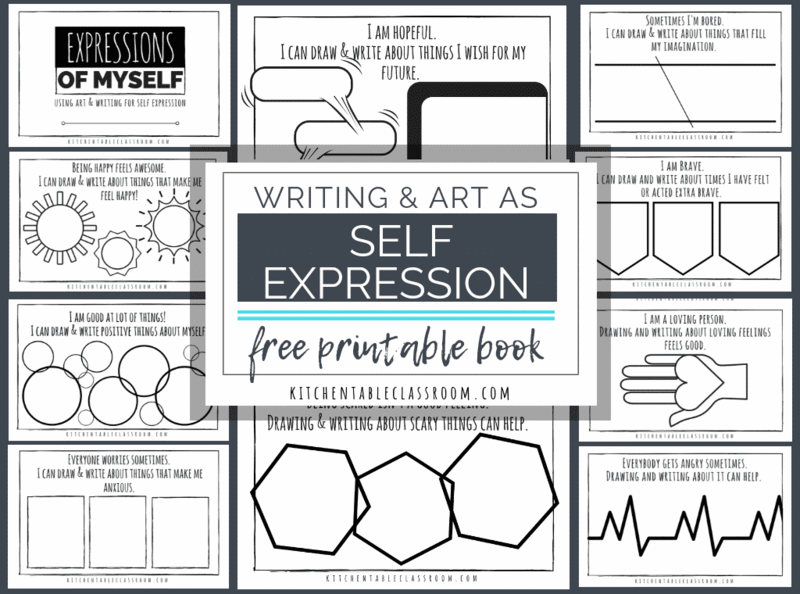 But where to start….Use these free self esteem worksheets to make a book or as part of a journal or sketchbook. Either way they are an easy beginning to exploring self esteem activities! 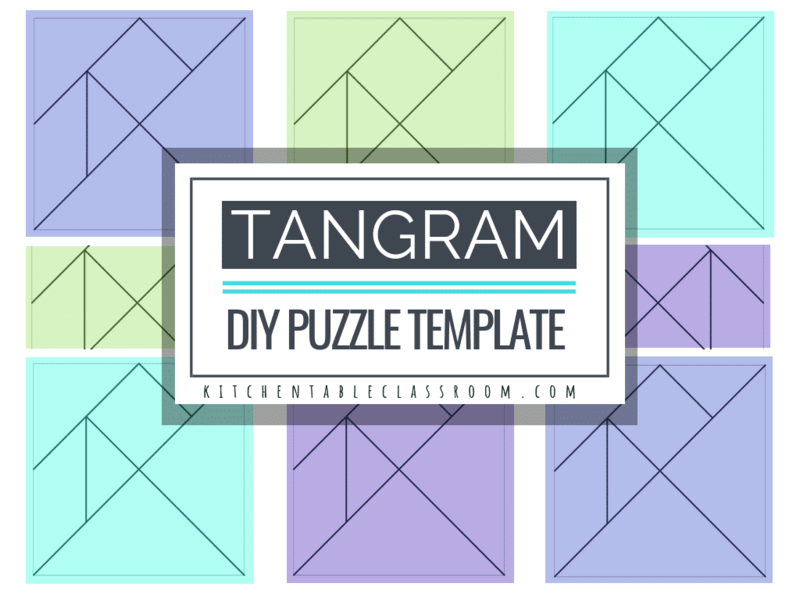 Tangrams are simple Chinese puzzles consisting of seven pieces that fit inside a larger square outline. 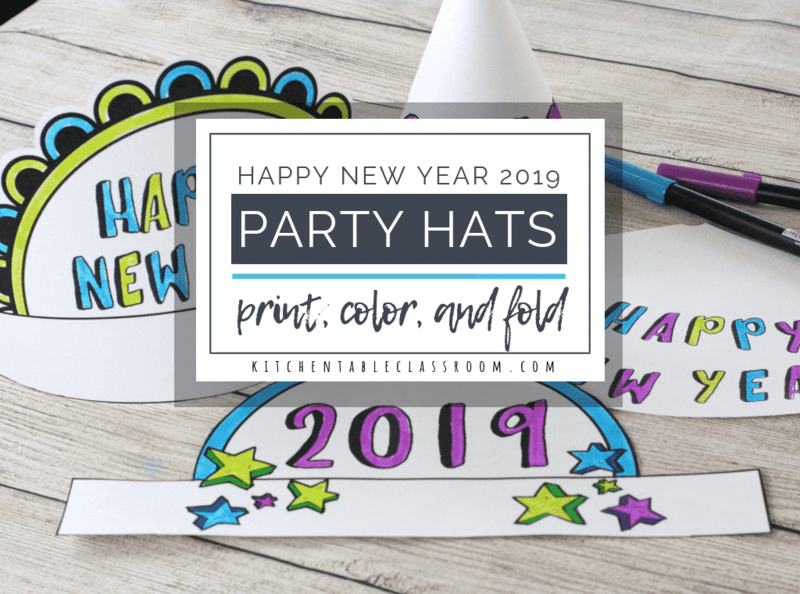 Here you will find printable tangrams, DIY tangram instructions, and printable silhouette puzzles to solve! 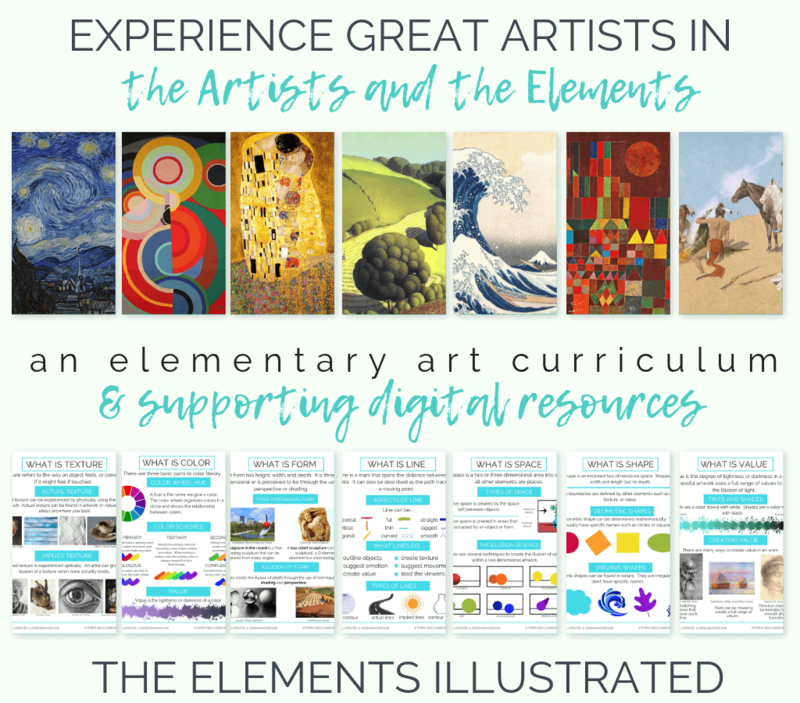 The elements of art are building blocks for learning to make, write, and talk about any kind of art. 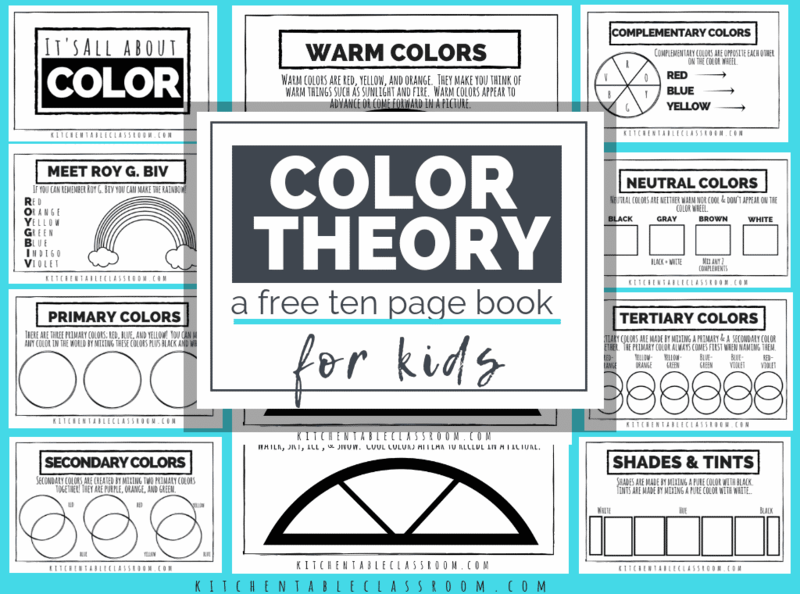 Whether you’re an art teacher, a classroom teacher, or a homeschool mama starting off the elements with a little color theory is an easy and fun place to start! We aren’t big on elaborate gifts for holidays like Mother’s Day and Father’s day here at our house. 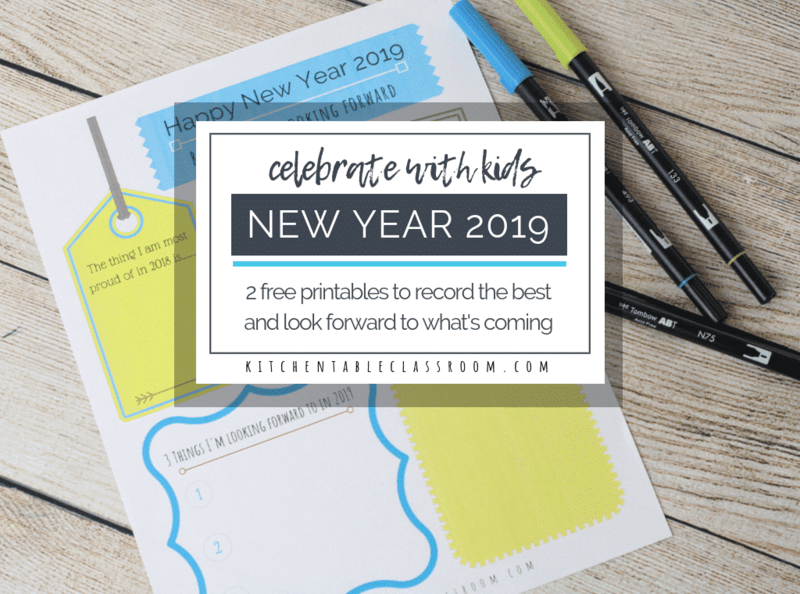 We try to make it a special day which mostly involves scheming on the kids part and handmade gifts. 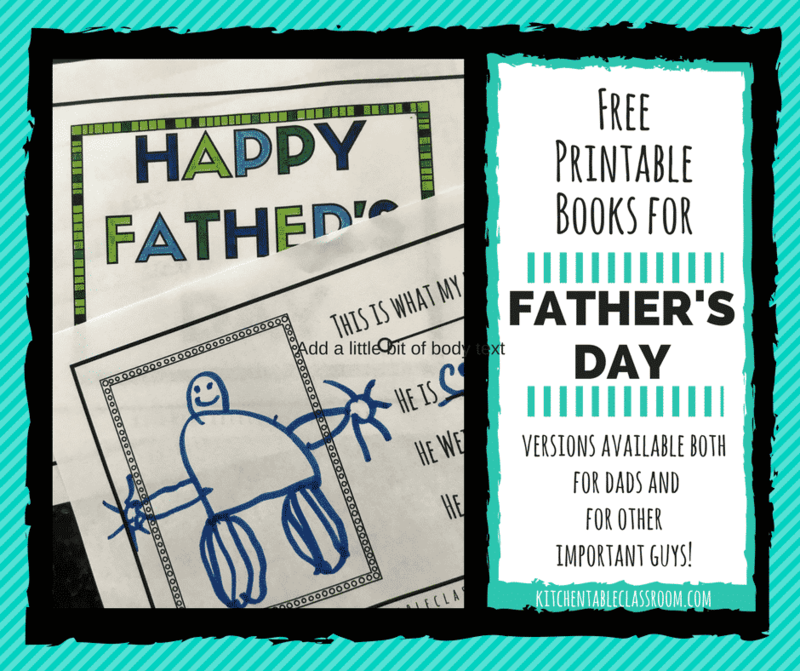 These fathers day free printables are a simple way for your child to make a special keepsake gift. 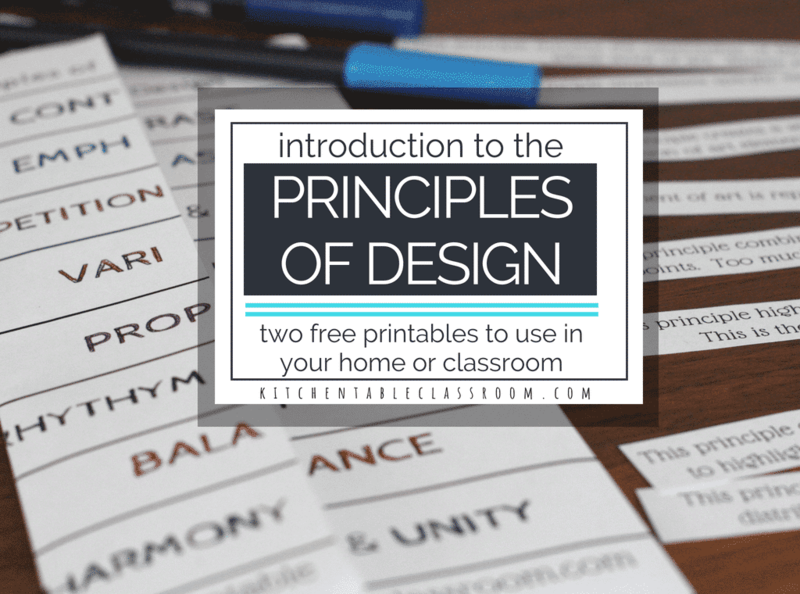 The principles of design in art can be a little abstract which can make them tricky to introduce to kids. 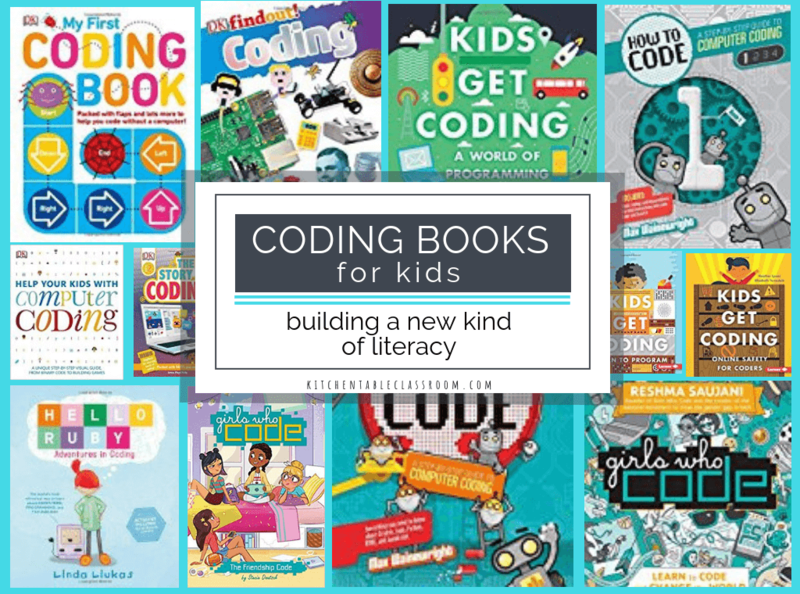 But once kids understand that these principles are just tools that artists use it all falls into place. 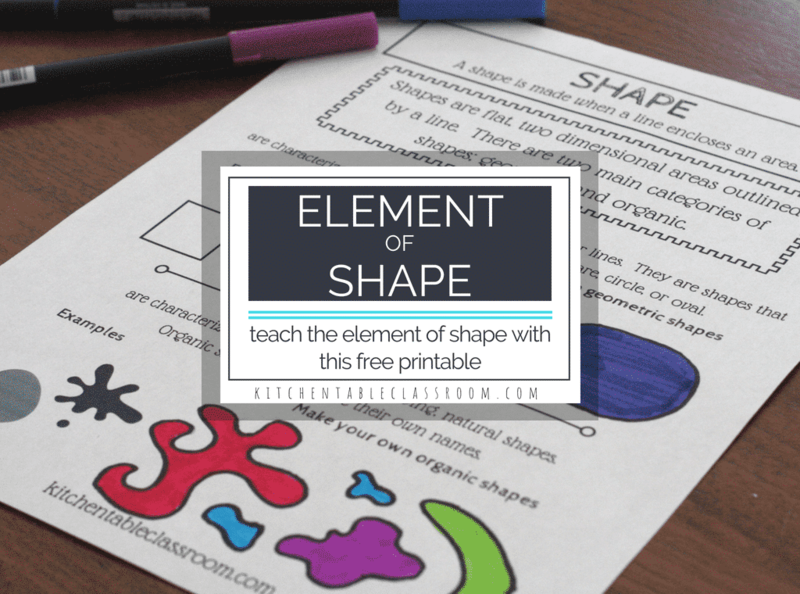 Here’s the thing about the element of shape- kids draw shapes all the time. Young children naturally draw in two dimensions. 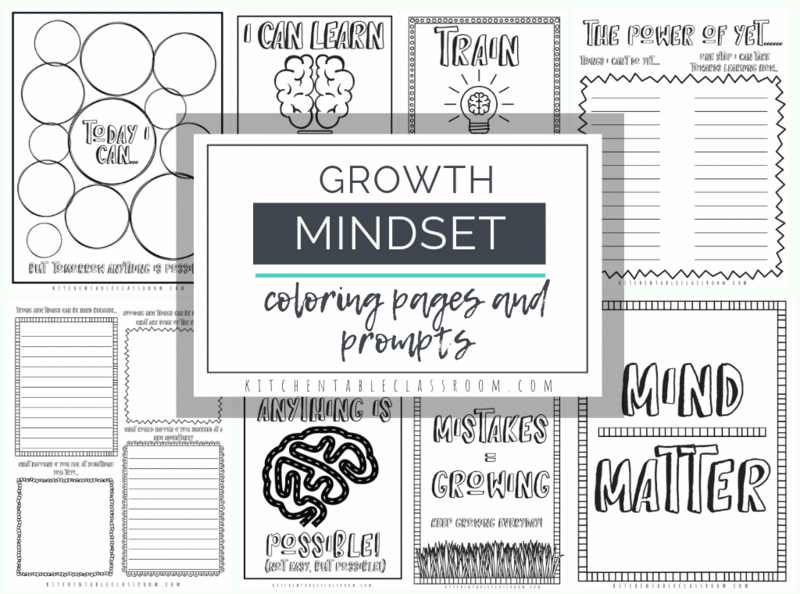 There are some elements like form and space that can be little more daunting for a student of any age to really understand and illustrate. But, shapes? Exploring types of shapes in art can be enjoyed by even the youngest artist. Until I got to college I can honestly say my knowledge of the element of form consisted of making little cubes and those clever bubble letters that looked vaguely three dimensional. I know for certain I could not have told what really qualified something to be a “form” as opposed to a shape. 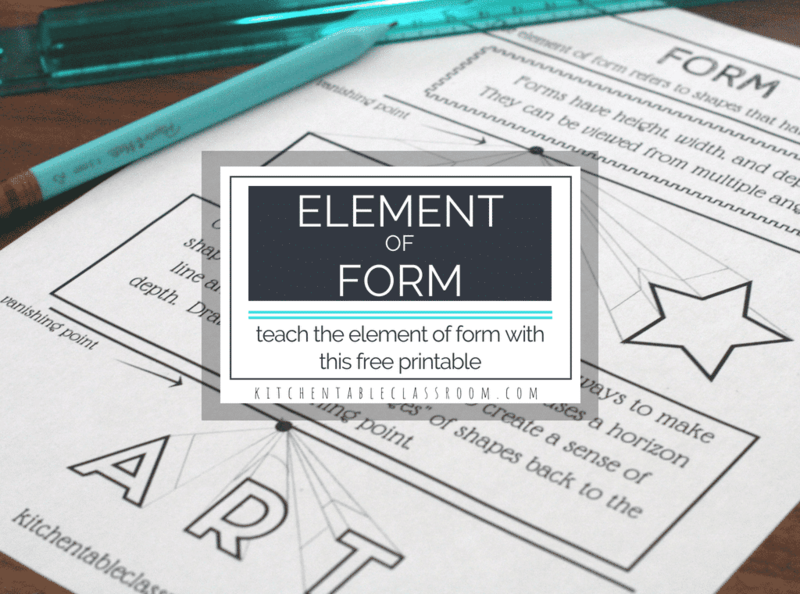 For kids learning the formal elements of art is kind of like learning their ABC’s. The elements are simple little ideas, pieces that work together to make something bigger. 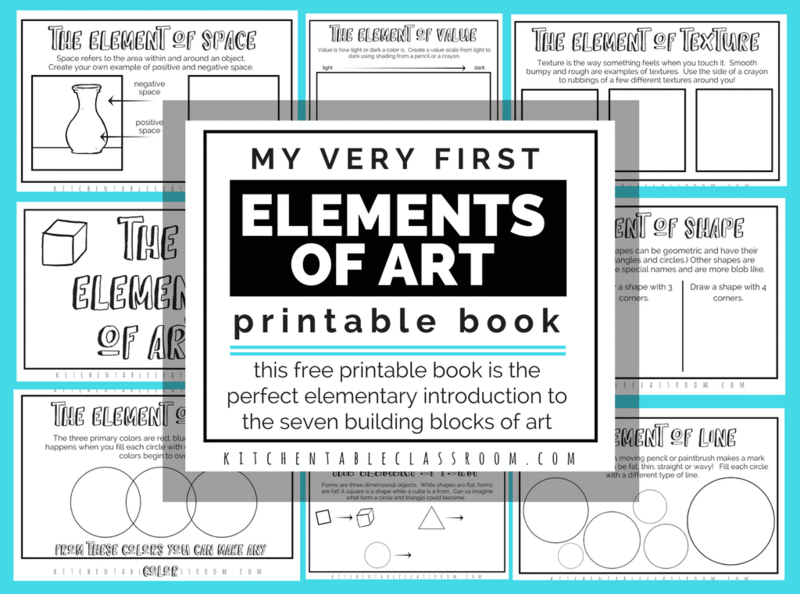 Teaching the elements of art for kids doesn’t need to be intimidating.